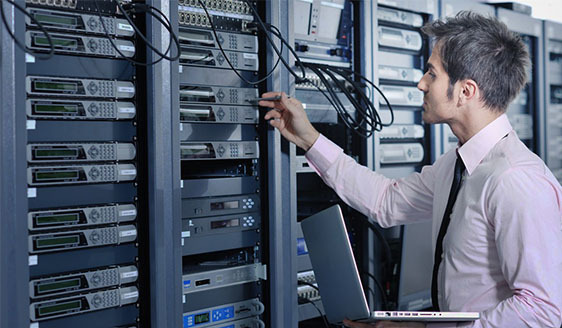 We provide superior onsite technical support on a short or long term basis. Since 1989, we have accumulated an invaluable technical knowledge base and have developed industry methodologies and best practices. CNS provides the onsite end-user Desktop support necessary to keep your company productive.